Moms get flowers and brunch, but what about dads? Because they’re notoriously hard to shop for, Father’s day is, for many, a slightly awkward annual event where dads get stuck with cliché gifts (how many ties does he really need?) if not neglected entirely. 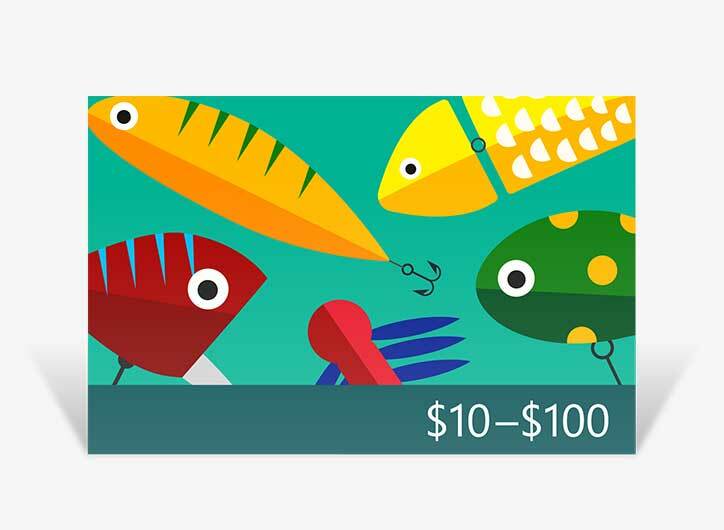 But we thought there must be a way to help folks get their dads something they’d actually enjoy—the gift of choice. 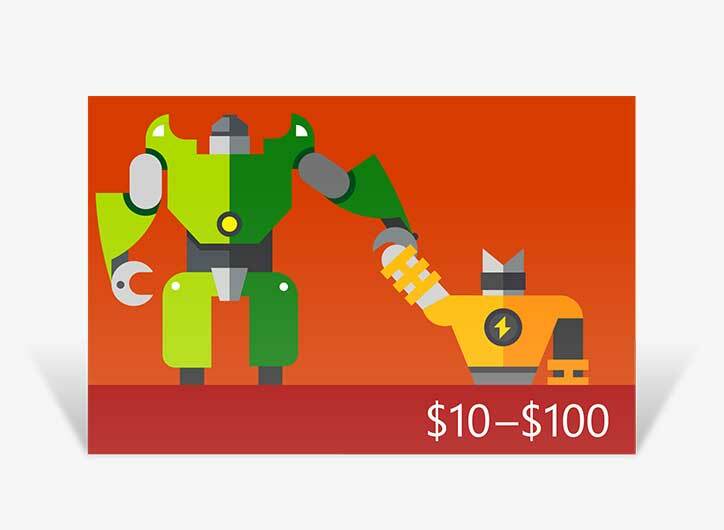 Enter Digital Gift Cards for Xbox and Windows. 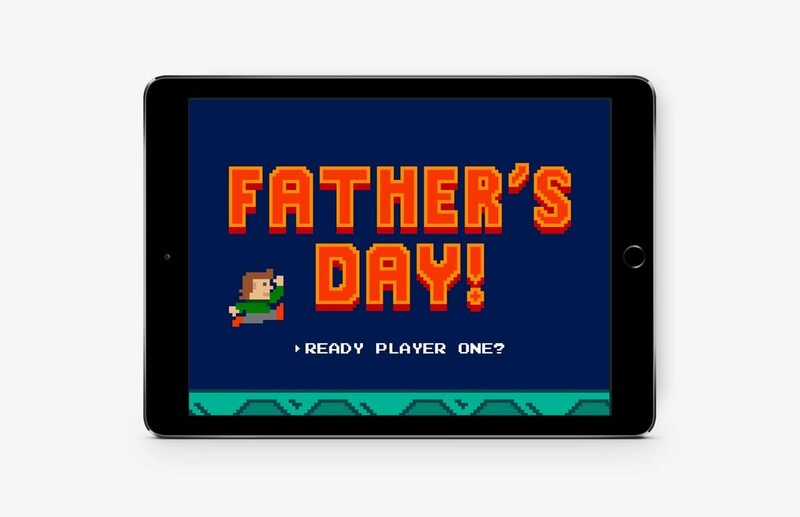 The campaign targeted geeks and gamers who share in the lack of passion around Father’s Day gifting. 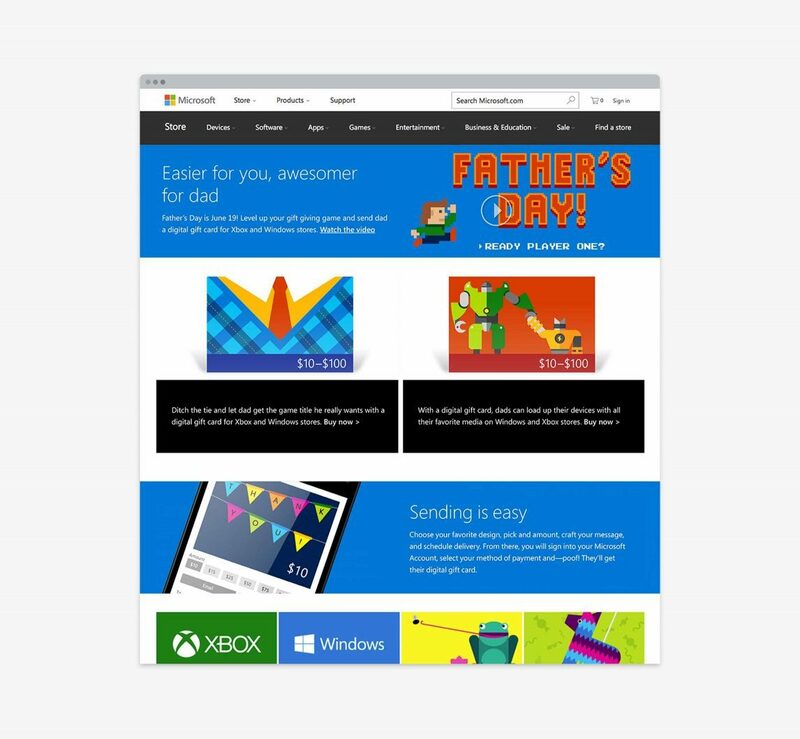 What if we could bring that gifting experience into the familiar world of gaming and digital content and let them know how easy it is to buy and send something dad will actually use? Win-win! With a media buy focused on gamer channels on YouTube, Facebook, and Twitch, the campaign utilized social and video to deliver its point. A man-on-the-street video featured young people being asked about Father’s Day, and revealed it’s just as awkward as we thought. 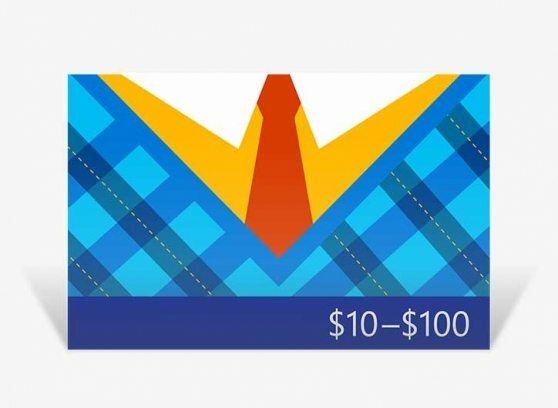 Humorous responses showed the uncertainty and difficulty inherent in shopping for dad, with digital gift cards emerging as a quick and easy solution that dads are sure to love more than another tie! After all, how many ties does dad really need?